It is the first ever time when this championship is going to take place more than one time in a calendar year. The tournament has gone under some major alterations. One of them is that no franchise has been allowed to retain more than two players. So, it makes it interesting for viewers while difficult to prove their mettle for the franchises. With the new rule, there will be many more fresh talents in each of the teams. Thus, it makes the tournament, even more, nail-biting than it ever had been on a bigger scale. It is expected to see greater success this time. PKL 2016 auctions took place back in the month of May this year nad the newly reshuffled units were formed for the first time in history. For some players, the bidding war took the most fierce form as all the franchises bid to get players of their choice. However, the format of the game will remain the same as of its predecessor editions. According to the schedule, every team will have to play 14 games in the group stage. After that, top four teams will play the semi-finals. The top ranking team in the PKL 2016 points table will play with the fourth-ranked while third-ranked will play the second placeholder from the group stages. Both the kabaddi matches will take place on July 29 at Gachibowli Indoor Stadium in Hyderabad. After that, the losers of both the competition will fight for the 3rd place while the winners of the two games will decide the champion through the final game scheduled on July 31 in Hyderabad. 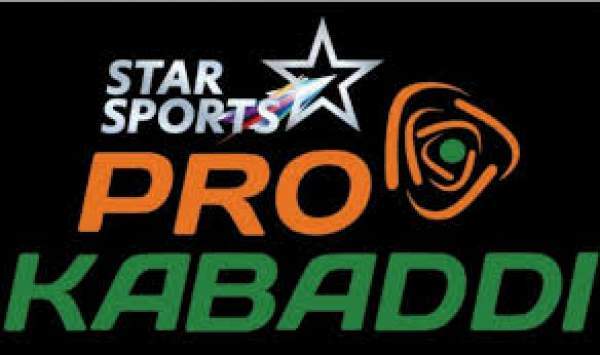 Pro Kabaddi League 2016 starts from 30 of January till the h of March, with eight teams vying for the trophy, which is currently held by U Mumba.